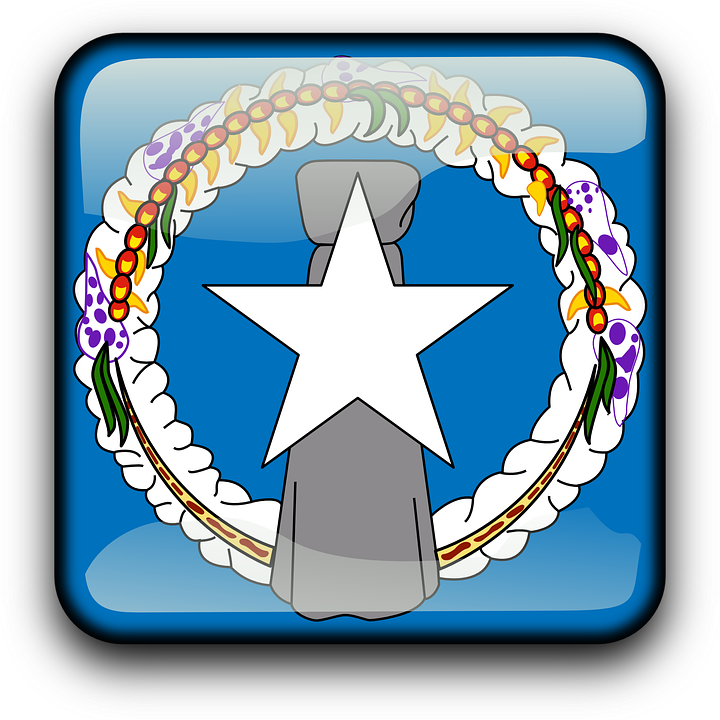 It may only be a matter of time before cannabis becomes legal for both medical and recreational use in the Commonwealth of the Northern Mariana Islands, which is a United States territory. The CNMI’s House of Representatives today has approved a bill decriminalizing cannabis use and possession for medical and recreational purposes. The bill is heading back to the nine-seat Senate, which had already approved the proposal back in May. The Senate previously approved the bill with six senators voting in its favor and three senators abstaining. The bill allows individuals aged 21 and older, as well as people suffering from certain medical conditions, to possess a limited amount of cannabis and cannabis products. The bill also provides for the creation of the Homegrown Marijuana Registry, a regulatory body that would oversee the use of the drug. Through the Marijuana Registry, adults and patients can register to cultivate a limited number of cannabis plants for their own consumption. Moreover, the bill directs the Legislature to enact fees and taces on all cannabis sold by a producer, and to impose an excise tax on retail sales of recreational cannabis. Medical cannabis will be exempt from this excise tax. Not the original cannabis legalization bill? The bill was re-introduced by Rep. Joseph Deleon Guerrero as H.B. 20-178. The original version, which was introduced by Sen. Sixto Igisomar in the Senate, was earlier rejected by the House of Representatives. Eighteen House members approved H.B. 20-178, while one voted no and another one abstained. Before the bill was passed, Rep. Ivan Blanco proposed a change to its title to Taumlawaar Sensible CNMI Cannabis Act of 2018. This new name is in honor of the efforts of David Peter Taumlawaar, who was a long-time advocate of cannabis legalization. Another representative, Vinnie Sablan, recommended that the number of marijuana commissioners be reduced from nine to five. Both Blanco’s and Sablan’s proposals were approved. Rep. Donald Barcinas, the sole member of the House who voted against the bill, said that it presented a lot of questions, like its fiscal impact on the government, the cost it entails to enforce it, and the need for more personnel to regulate cannabis use. He also expressed worry about how they would go about collecting tax and where they would deposit the money generated by the industry considering that the drug is illegal at a federal level. Barcinas believes that they are not yet ready for the cannabis industry. Vice Speaker Janet Maratita, who abstained from voting, clarified that she supports the legalization of medical cannabis, but that she still has concerns about how the drug will impact the local community. Rep. Guerrero explained that passing the bill is just the beginning and not the end. He assured that the Legislature will eventually address all these concerns and that he intends to introduce a companion bill for this purpose. It can be recalled that a similar bill was presented in 2015, only to be defeated in the Senate. If the bill is signed into law this time, the CNMI becomes the first U.S. territory to legalize and regulate adult-use cannabis. Guam has decriminalized cannabis in 2015, but only for medical purposes.